HTC’s One smartphone has caused something of a stir twice now. The first time was because it was released in its original guise, and mainly because it’s a stunning Android phone and one of the big contenders for best Android phone on the market. 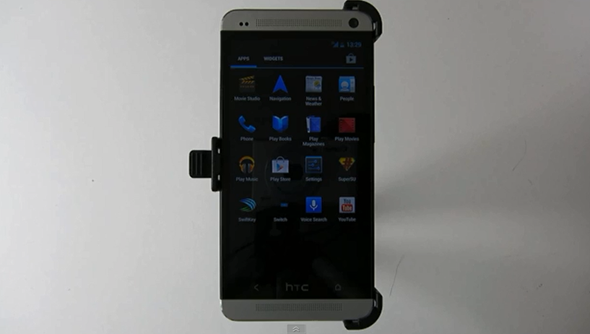 The second time was because HTC launched it as a Google Play Edition handset, free of HTC’s own software. That’s all well and good, and we love a stock Android device as much as anyone else, but the problem comes when you happen to be a fan of the HTC software that the One originally shipped with, but still want to give this stock Android thing a whirl. You can always install the required ROM, but then you’re stuck with that unless you flash back to the original HTC software later on. All doable, but a pain. If only we could chop and change between the two different ROMs and not have to worry about losing data or migrating between the two. Famed Android dev MoDaCo thought exactly the same, which is why Paul has been working on something he calls MoDaCo.SWITCH. What MoDaCo.SWITCH does is allow users to choose which version of Android they want to use at any given moment, without the need to keep flashing and reflashing as they go. That’s brilliant news, and it’s more than a timesaver too. Previously, users would have risked losing data or at the very least would have had to keep restoring each time. What MoDaCo.SWITCH does is allow people to use the same data across both versions of Android, which means there’s less chance of losing anything. That’s twice as brilliant! 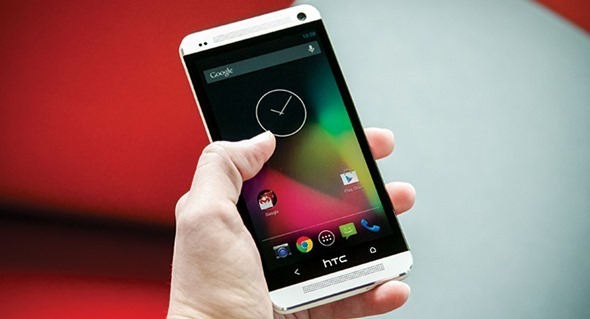 HTC One Google Play Edition is not the only phone to receive a second release with Google’s stock Android experience. Samsung’s Galaxy S4 is also being sold via the Google Play Store sans its usual cruft. Whether a similar offering will be made available for that handset remains to be seen, and even the HTC version of MoDaCo.SWITCH isn’t available yet as Paul is still working is way through his testing. Check out the demo we’ve embedded below to get a clear idea how the whole thing works, and we have to say, this is pure genius! When it is released though, we’ve no doubt it’ll be a popular one! If you’re willing to give the stock Android ROM a shot on your device, be sure to check out our tutorial on how to install Google Edition stock Android on HTC One.